Cutler-Hammer boasts years of experience, dating all the way back to 1883. Constantly innovative, the year 1900 saw they develop the first-ever patent for an automatic motor, and the following year the company designed the control equipment for the Panama Canal. By the 1930s, engineers at Cutler-Hammer had obtained 28 patents for the use of vacuum tubes to control heavy currents. In 1978, Eaton acquired Cutler-Hammer. Eaton has been in business for more than one-hundred years and services customers around the world. 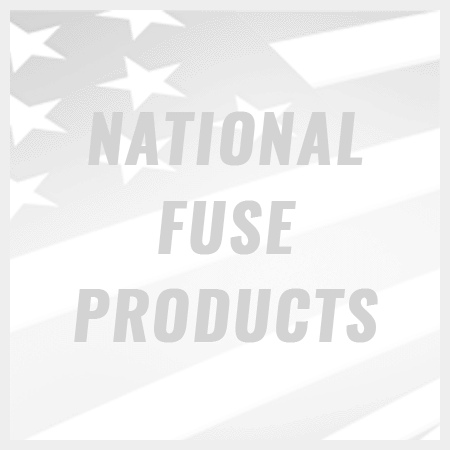 National Fuse is happy to carry a variety of Cutler-Hammer fuses and parts perfect for a range of projects and applications. You can view National Fuse’s entire selection of Cutler-Hammer fuses and products from Eaton, as well as the rest of our catalog, online 24 hours a day, 7 days a week. If you have any questions about our range of Cutler-Hammer fuses, or if you need assistance choosing the right part, you can contact us anytime and a member of our team will respond as soon as possible. 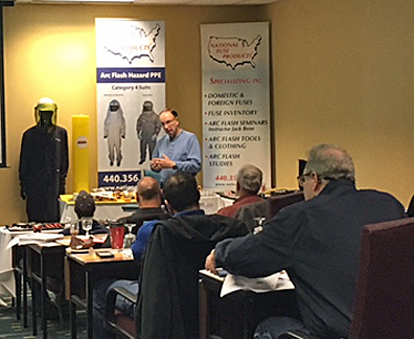 You can also reach National Fuse by phone at 800-328-0496.